Today’s discovery is about awareness. Creating a bond comes from good communication and a willingness from your dog to obey. 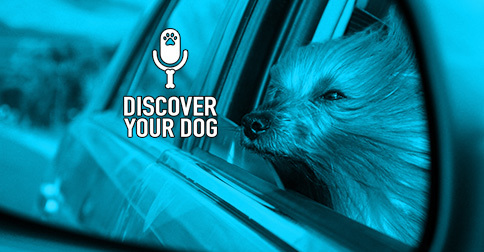 In Episode 120, we re-broadcast one of our four most popular shows: Creating a Bond with Your Dog. We also reveal the simple truth behind why man’s best friend SEEMS to forget his training and start to test boundaries from time to time. 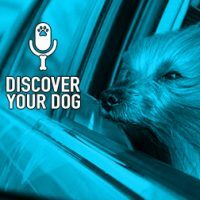 We talk about what works best to make the dog a great part of the family, as well as understanding how pack mentality works in your dog.